Is Your Contractor ACCA Certified? What does having a contractor with this type of recognition mean for you? "Commercial Service has just been exemplary in how they support us and in how they support our clients." 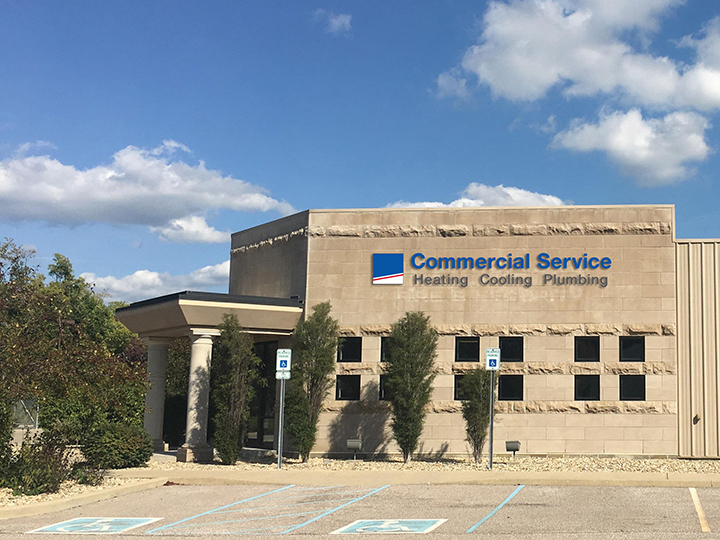 Commercial Service is the longest-running, largest HVAC and plumbing company in Bloomington, IN. 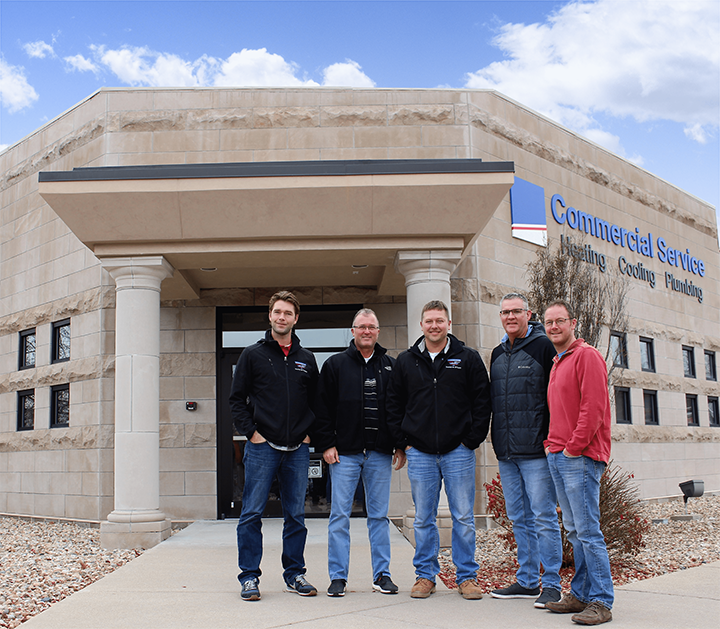 Our family-owned business has been serving central Indiana since 1946, offering a full range of commercial and residential services. We have one purpose: to offer you the best service by our knowledgeable, experienced technicians at a fair price. Whether you need scheduled maintenance or 24-hour emergency repair, of your heating, cooling, or plumbing call 812-339-9114. "I was in trouble – winter is right around the corner and I needed a new heating unit. I had done what I think pretty much anyone does – start googling HVAC and making appointments to get some quotes. A week later I had a handful of quotes of various makes, models, and service agreements. I felt more lost that when I started. I had heard nothing but good things from Commercial Service of Bloomington so I decided to give them a call. From the minute I talked to them I felt at ease about the knowledge and suggestions they had. My new unit was installed Friday and I couldn’t be happier with my selection. 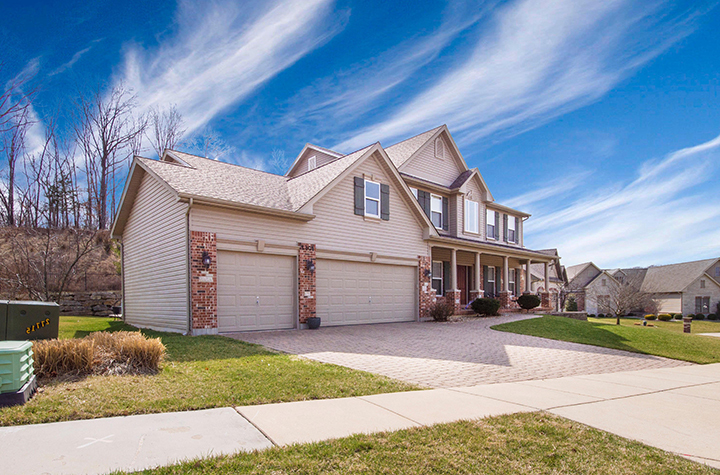 Thanks for putting me on the right path Commercial Service of Bloomington!"